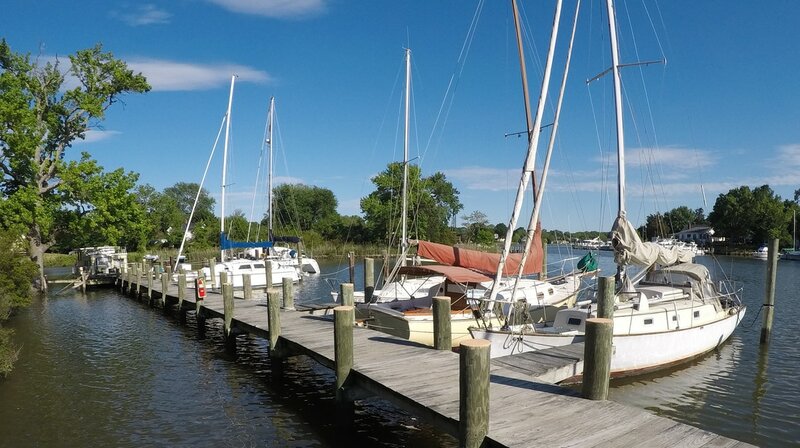 Operating as a small marina since 1917, Sailors Dock is a beautiful, clean, and quiet place to dock small- to mid-size sailboats. 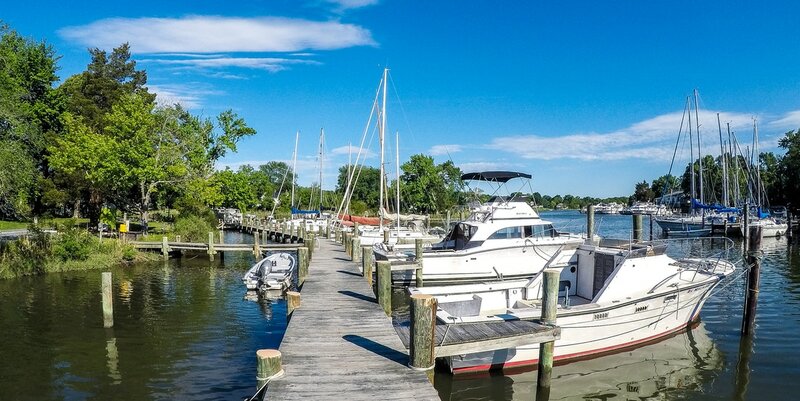 Sailors and slip-holders may take advantage of Sailors Dock's central location, situated on the headwaters of Cadle Creek on the Rhode River, to enjoy quick and easy access to the Chesapeake Bay as well as popular scenic anchorages, including Galesville and Annapolis. 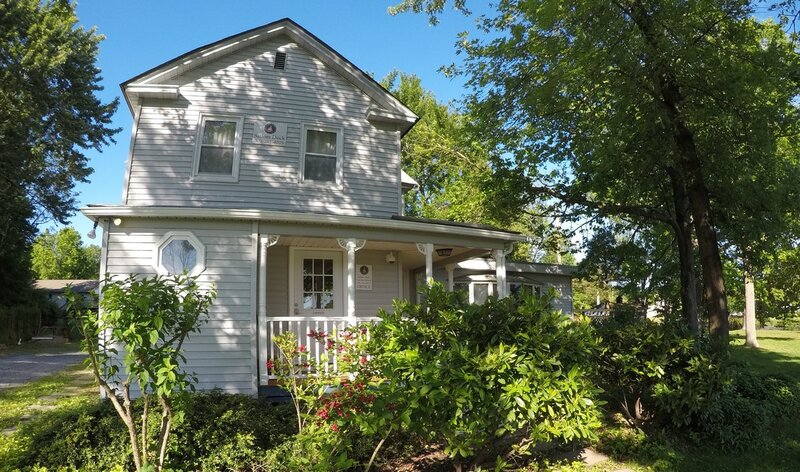 At Sailors Dock, ​slipholders enjoy a peaceful, safe harbor free from construction noise and commotion. But full services, haul-out, and repairs are conveniently available at an adjacent marina. Water, head, and temporary electric utilities are available. 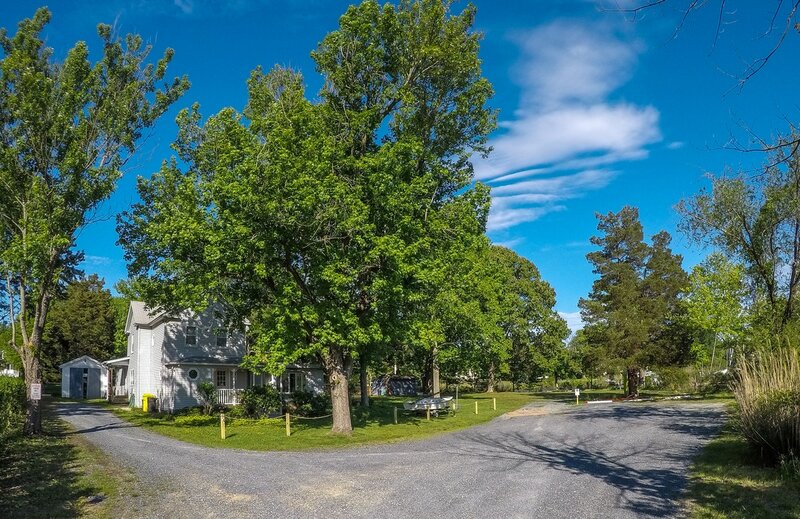 Sailors Dock is also home to Grab Bag Sailboats, a full-service brokerage based in Mayo, Maryland for over 20 years. Click here to learn more. Slipholders' season runs from April to November, with prices starting at $1,500 per season. Monthly rates and winter season reduced rates are available. Contact us for more information.